· Aretha Franklin: 'Rare & unreleased recordings from the goleen era of the queen of soul' Atlantic-Rhino 2cd. 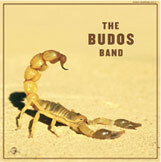 · Budos band: 'Budos band 2' Daptone cd/lp. · Nathaniel Mayer: 'I want love & afection, not the house of correction' Vampisoul cd/lp. · Sharon Jones & the dap kings: '100 days 100 nights' Daptone cd/ lp. 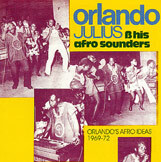 · Orlando Julius: 'Super afro soul /Orlando's afro ideas' 1969/1972 Vampisoul 2cd. · Varios: 'Florida funk' Jazzman cd/2lp. 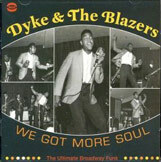 · Dyke & the blazers: 'We got more soul' BGP-Ace cd/lp. · The main ingredient: 'Spinning around: The singles 1967-1975' Kent-Ace cd. 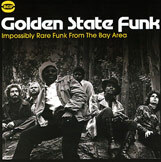 · Varios: 'Golden state funk' BGP-Ace cd.